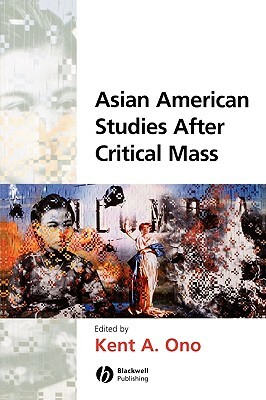 Asian American Studies After Critical Massis a dynamic collection that showcases the most exciting scholarship in the field from a critical and cultural studies perspective. Comprised of ten original essays written by a group of scholars at the vanguard of the discipline, this collection takes on a range of topics and concerns, including Asian American film and popular culture; Asian Americans at the dawn of the twenty-first century; globalization and transnational citizenship; and queer Asian America. Addressing some of the most exciting issues and ideas in Asian American studies, this book strikes a bold new path for the field. This book can be used in conjunction with the Blackwell Companion to Asian American Studies.